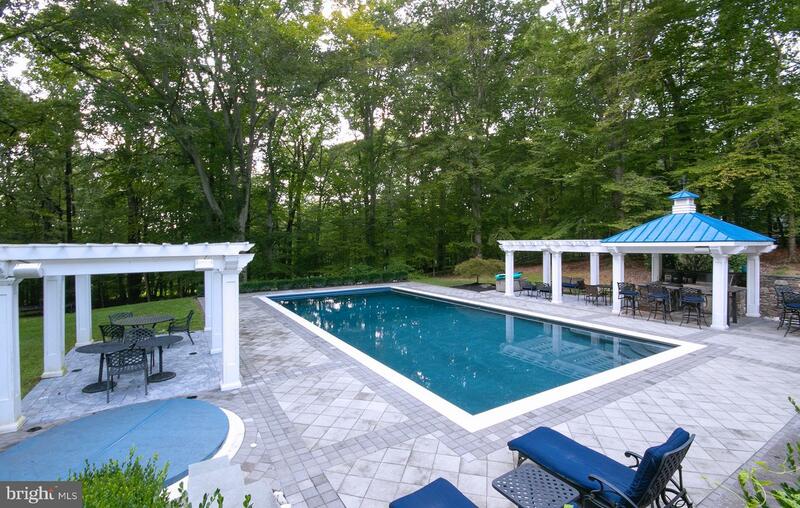 Opulent Oasis in Great Falls! 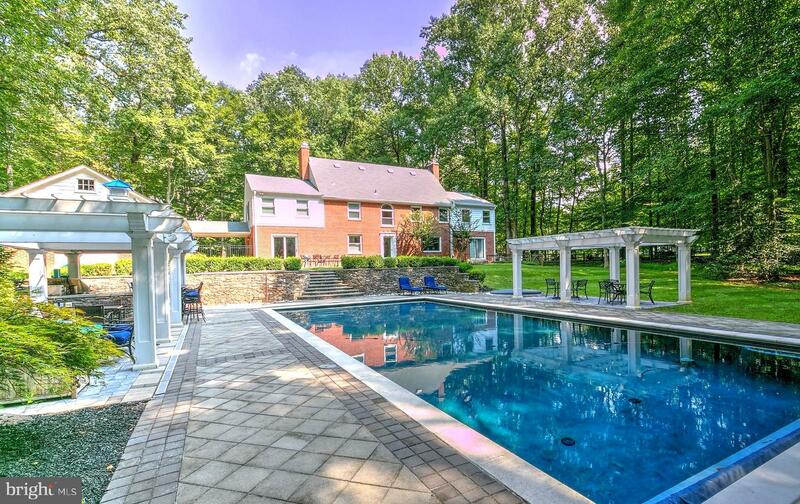 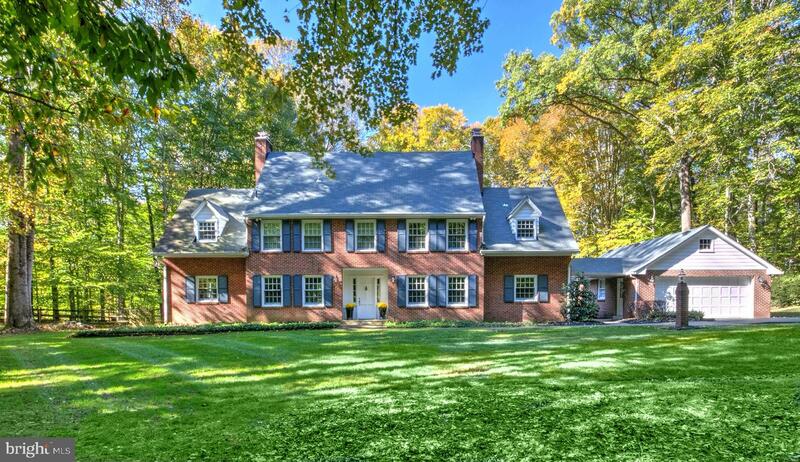 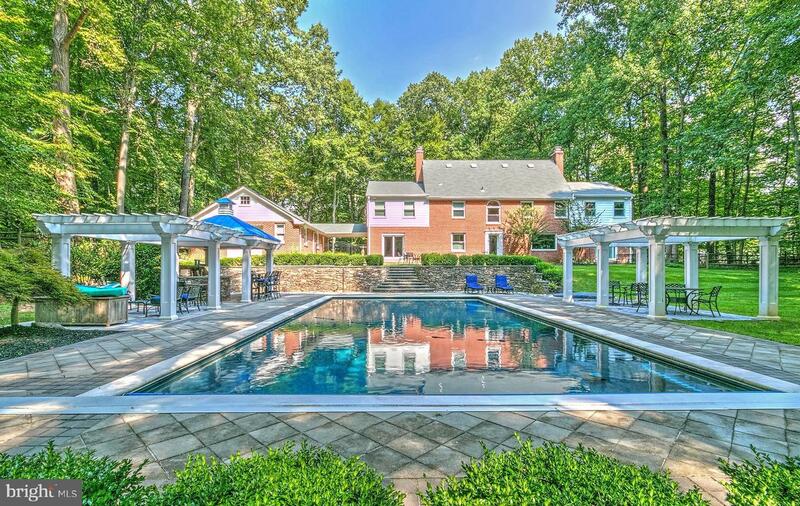 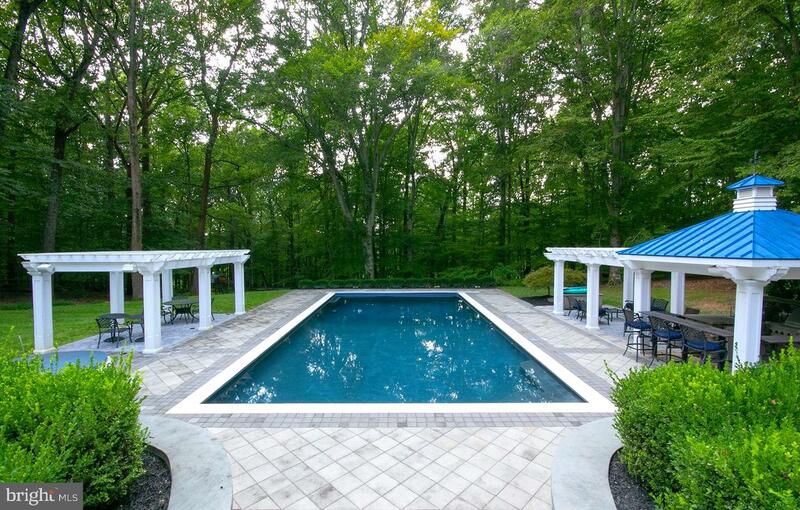 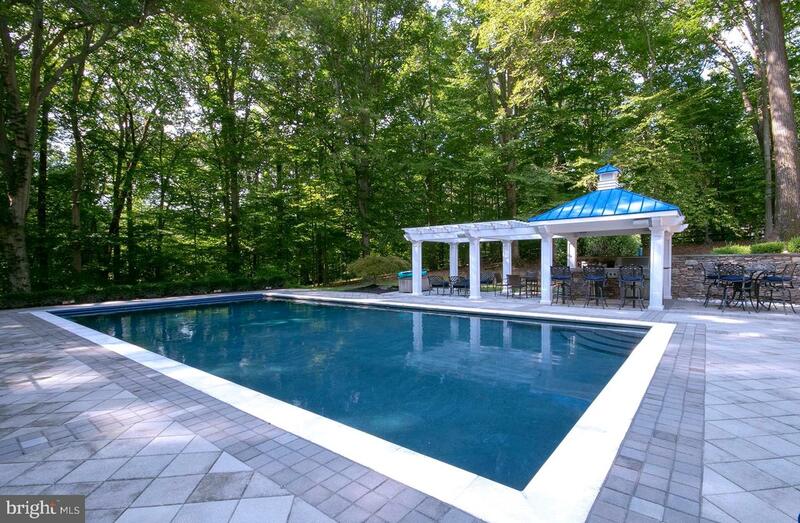 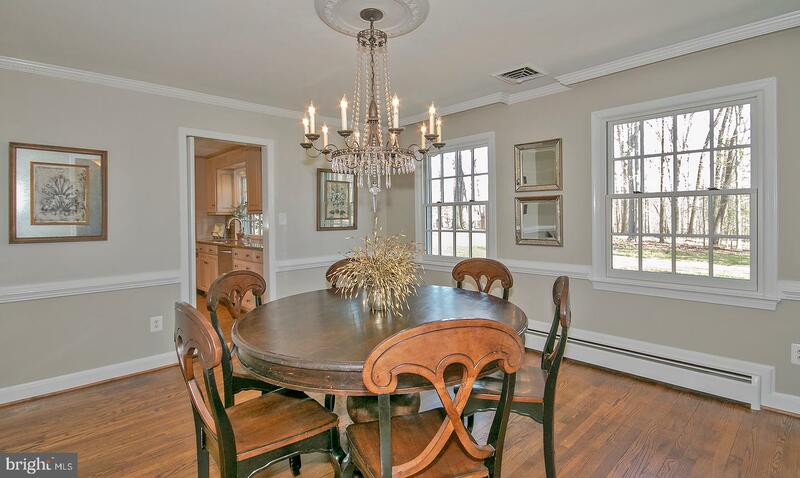 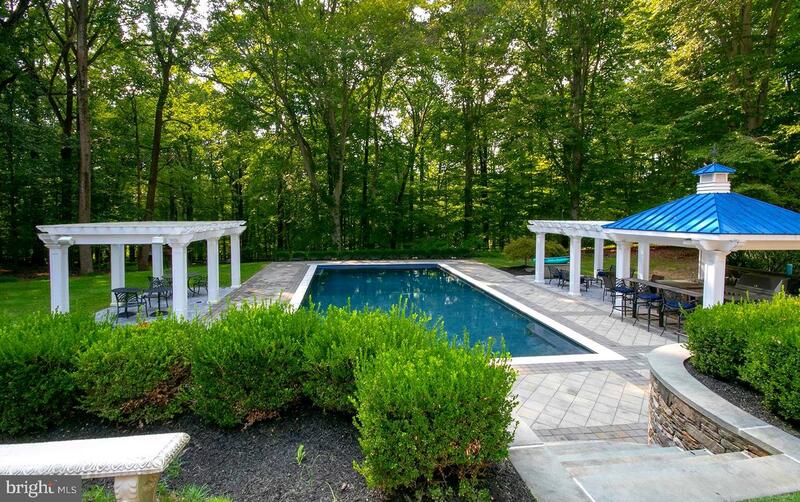 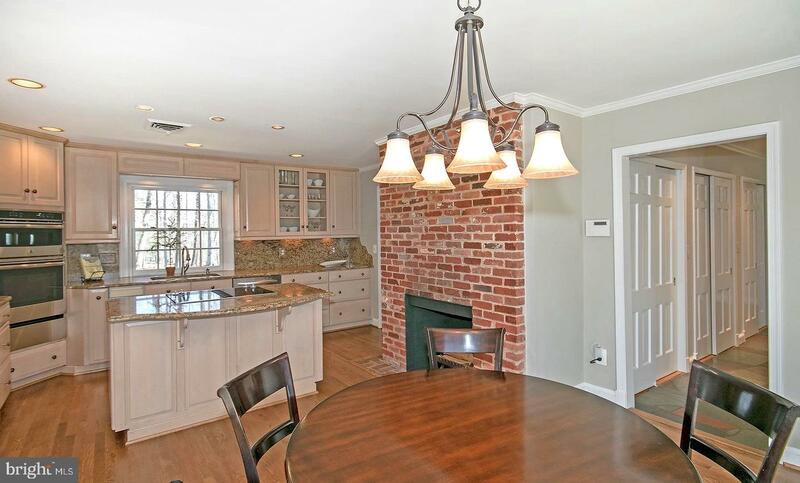 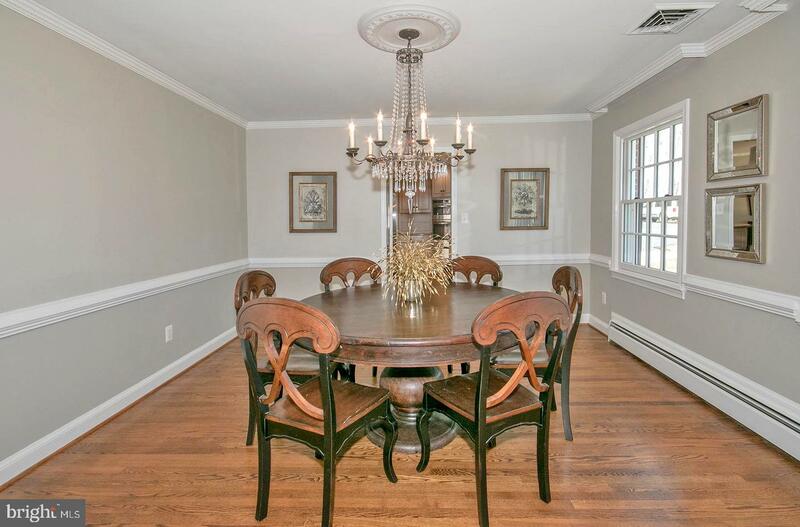 Spectacular all brick center hall Colonial situated on nearly three lusciously landscaped fenced acres. 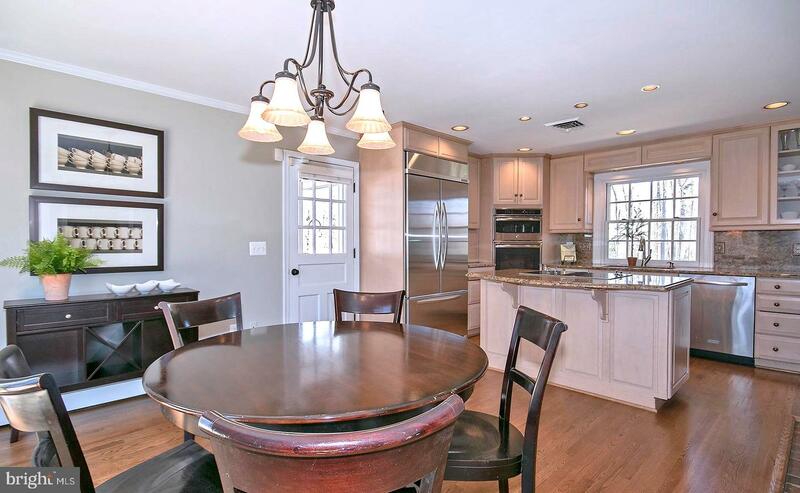 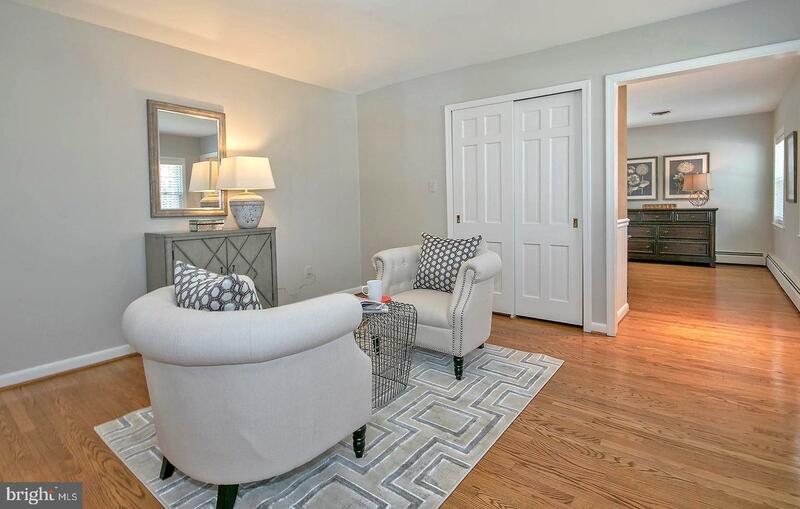 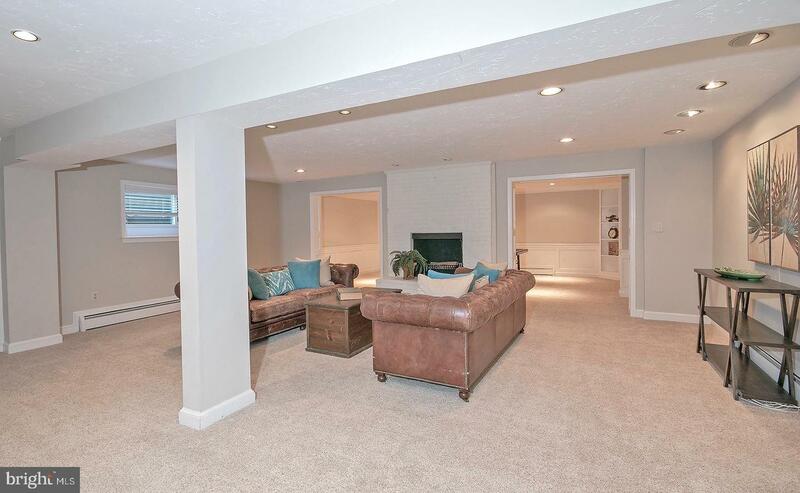 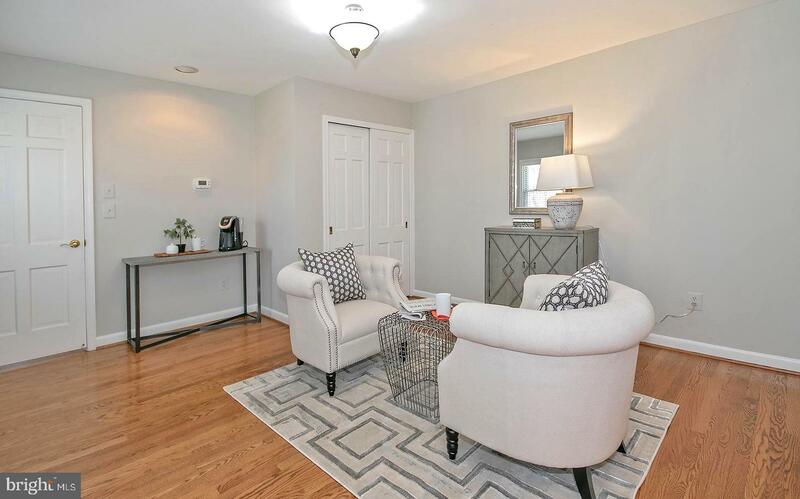 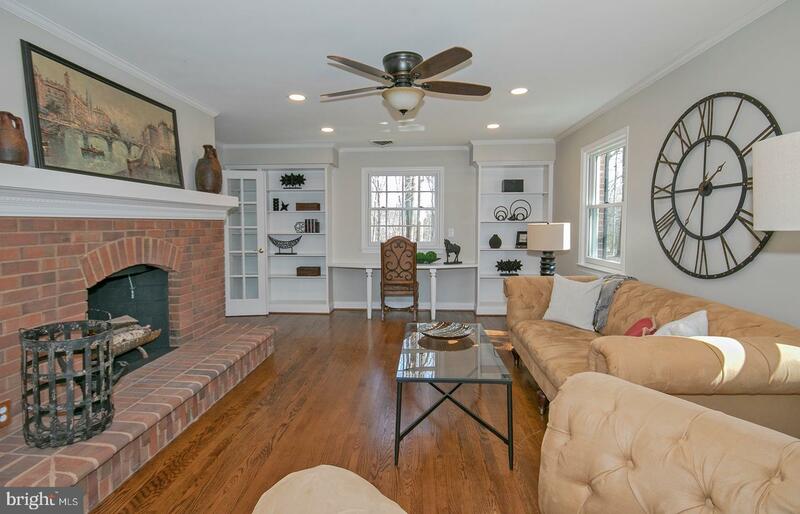 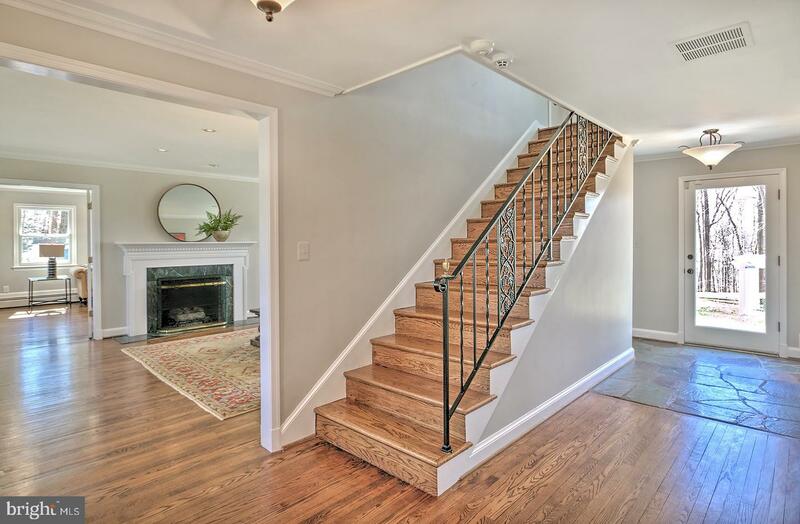 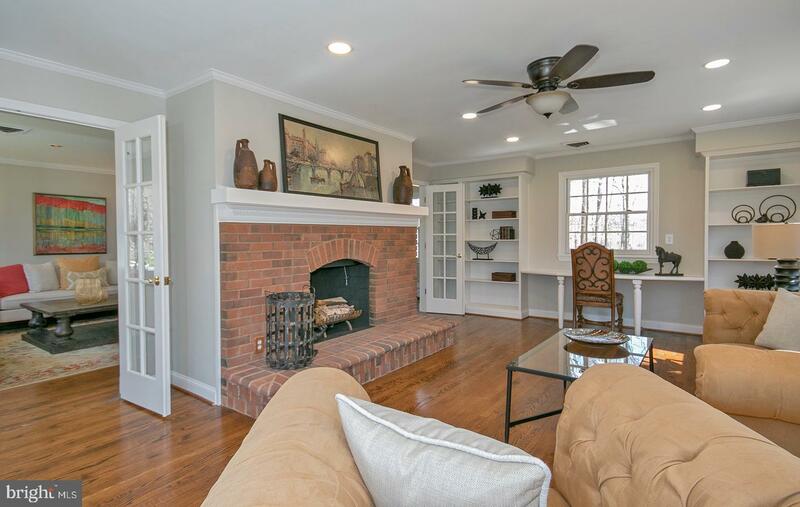 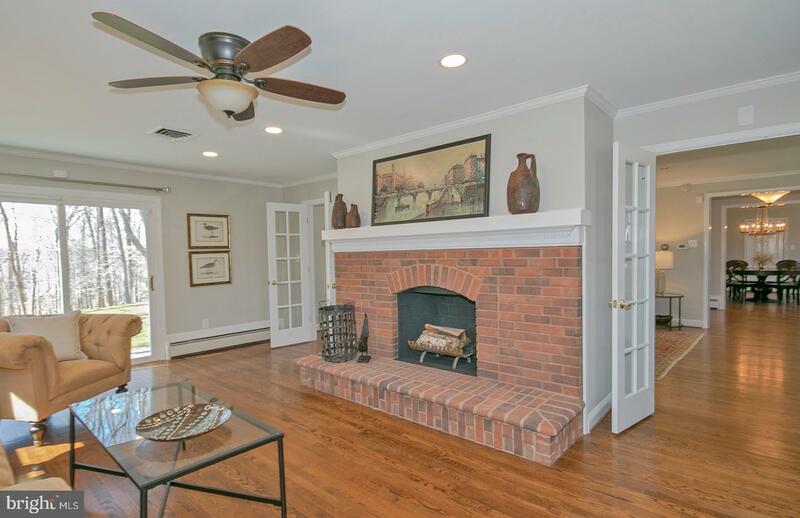 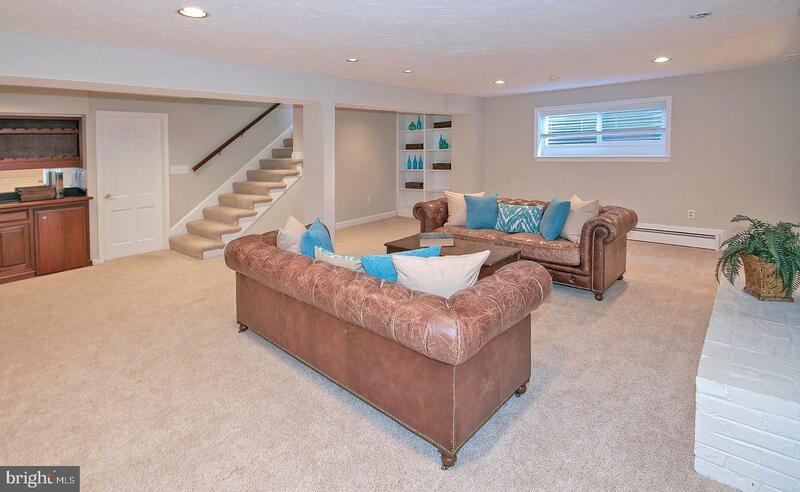 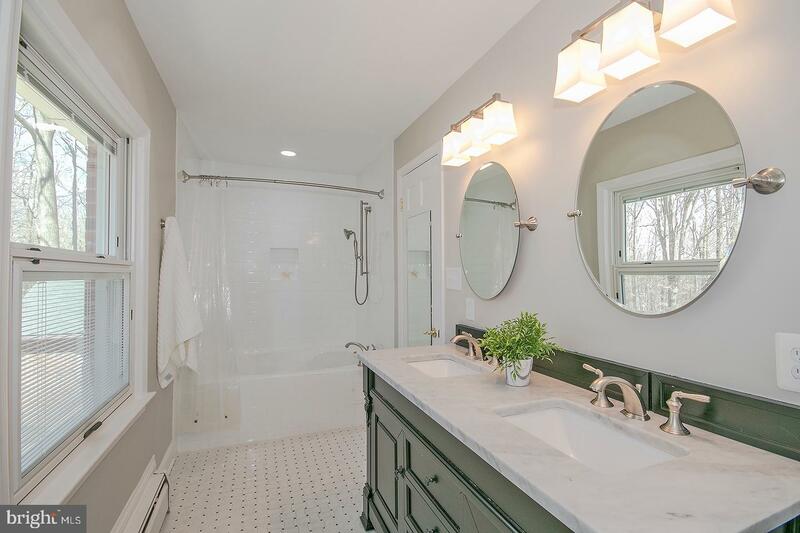 Grand foyer welcomes you into the updated interior which features gleaming hardwood floors, three fireplaces, custom built-in cabinetry, new custom Pella windows throughout, and a light & bright freshly painted interior. 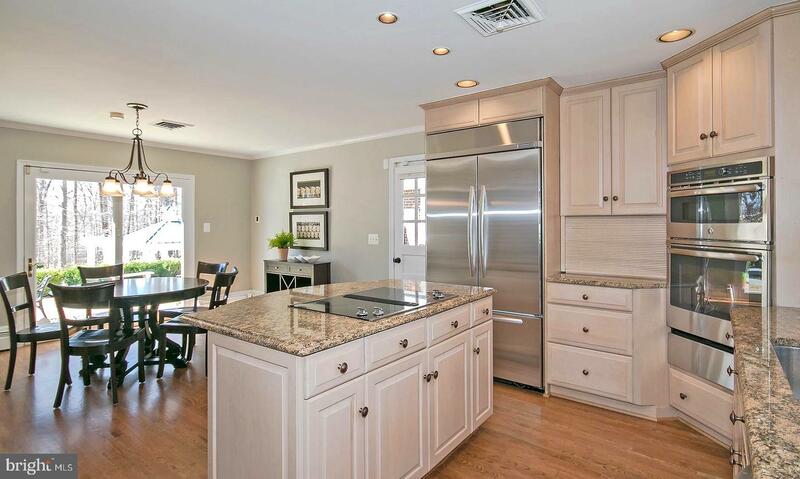 Chef's kitchen offers high end appliances, charming fireplace, center island, enormous pantry, cozy breakfast area and stunning views of your heated resort style pool with multiple pergolas, masterful hardscape and an outdoor kitchen with Viking appliances. 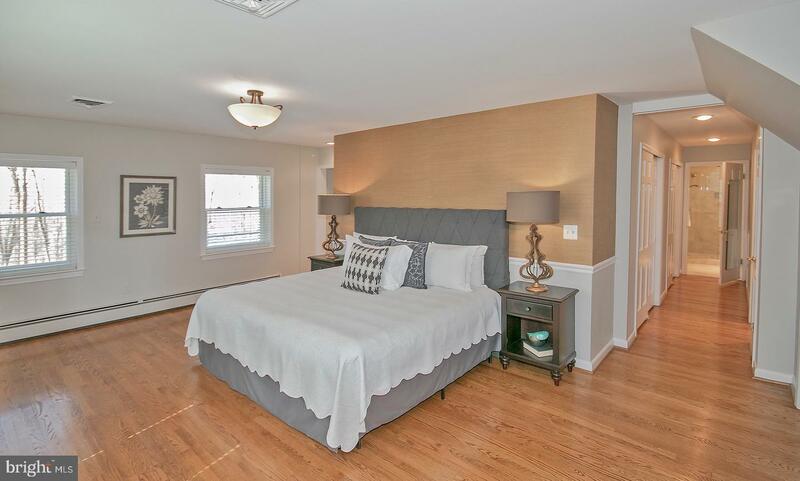 Upper level features a grand Master suite with his and hers bathrooms & closets, charming sitting area and custom built-ins. 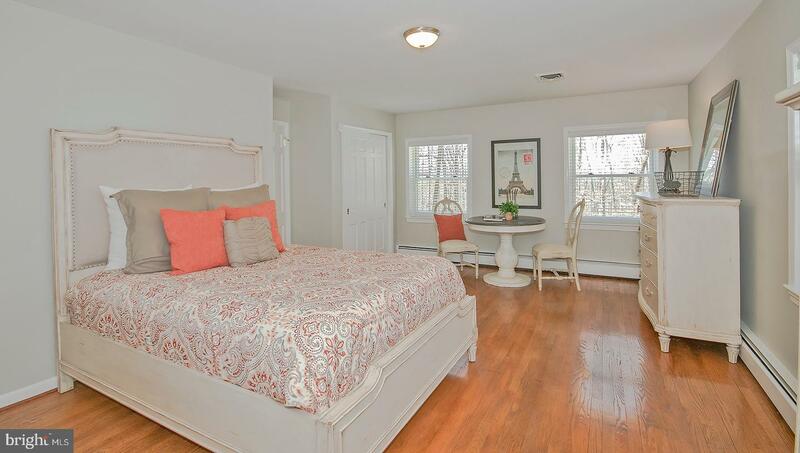 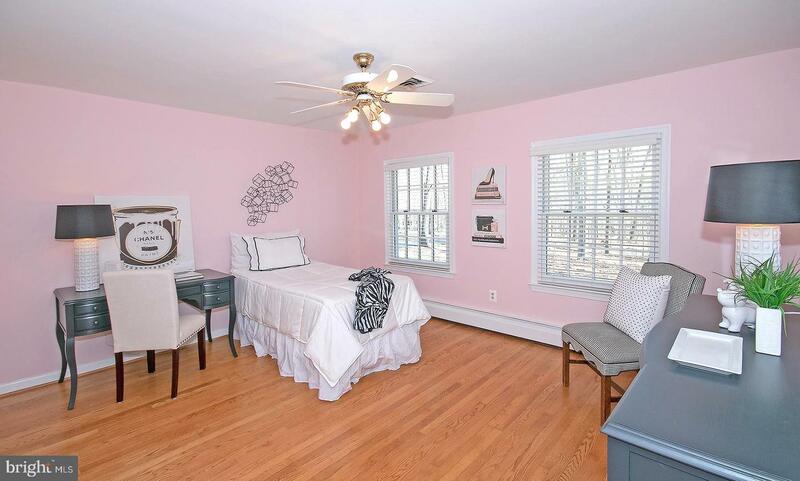 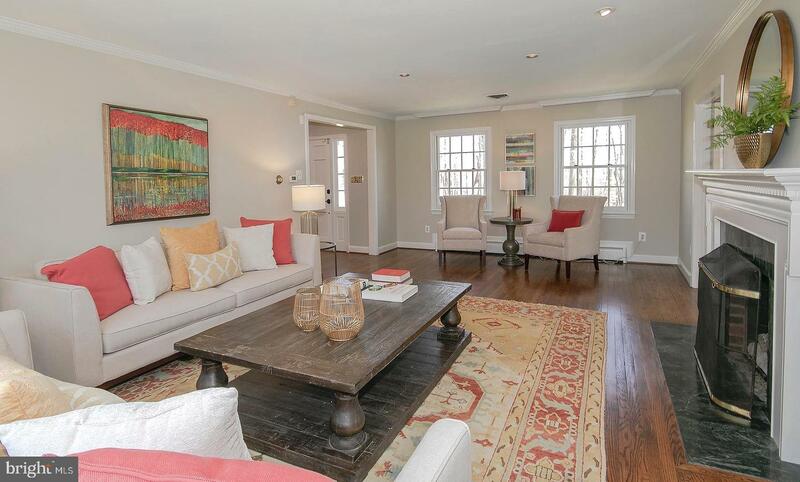 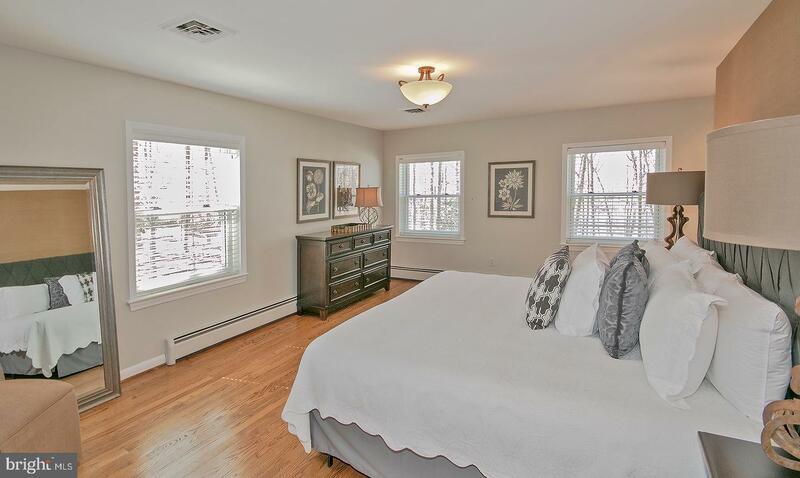 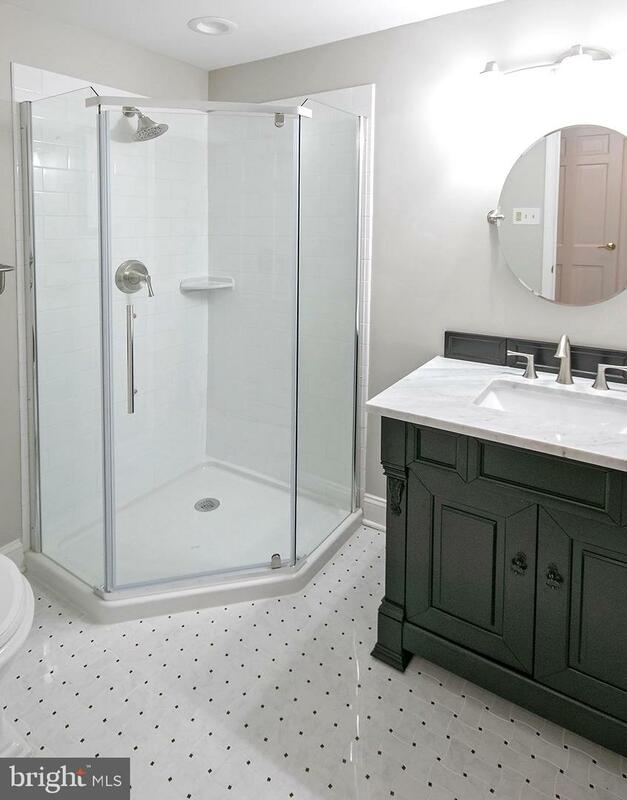 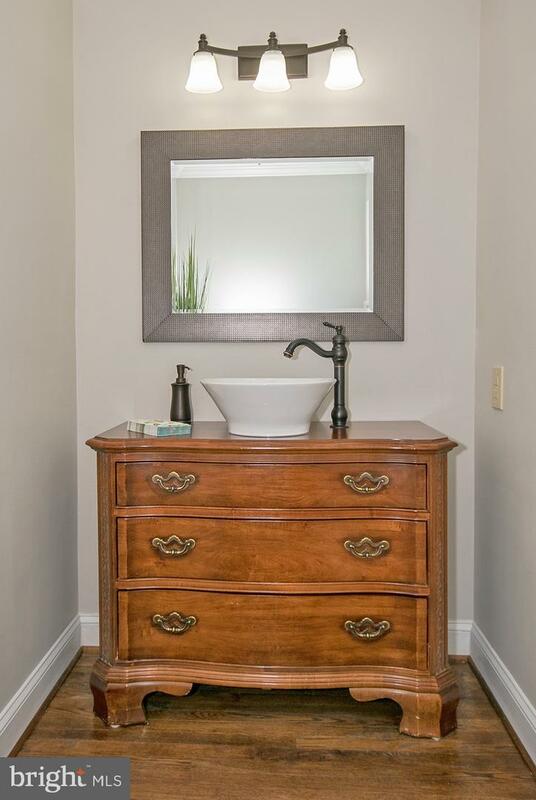 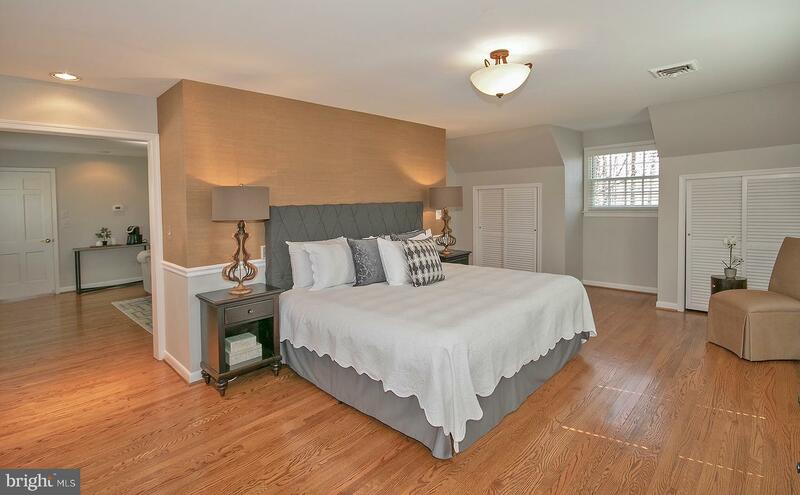 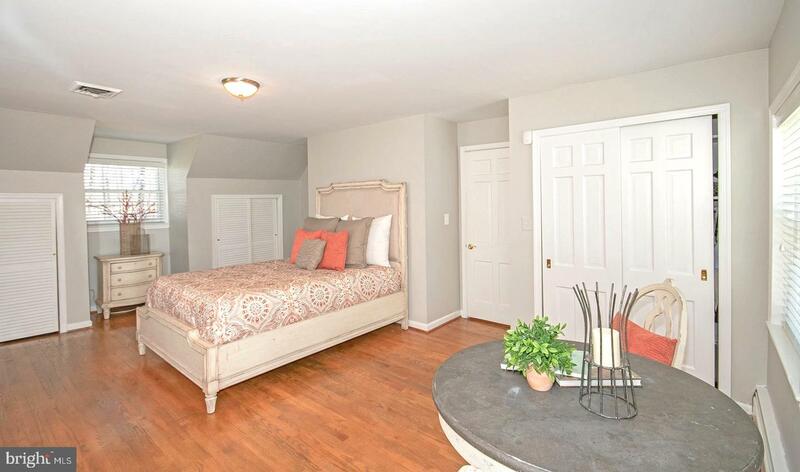 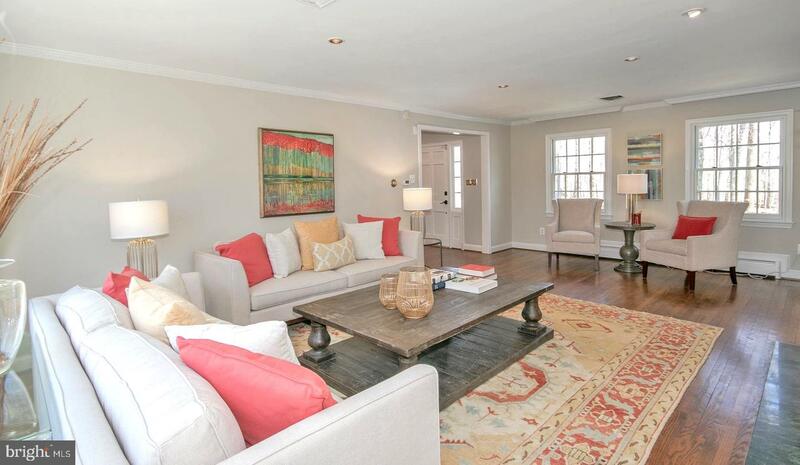 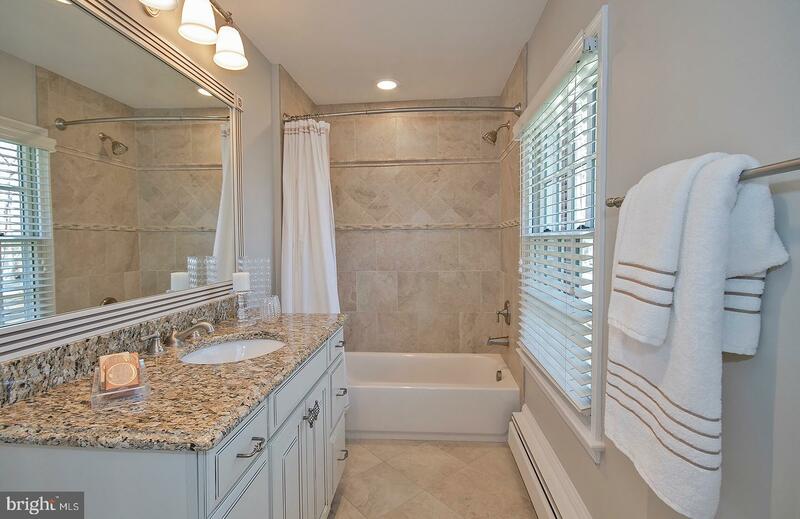 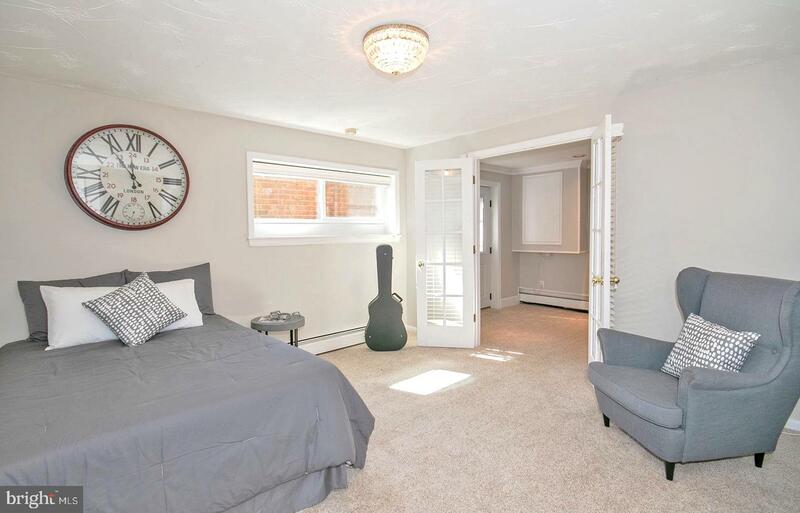 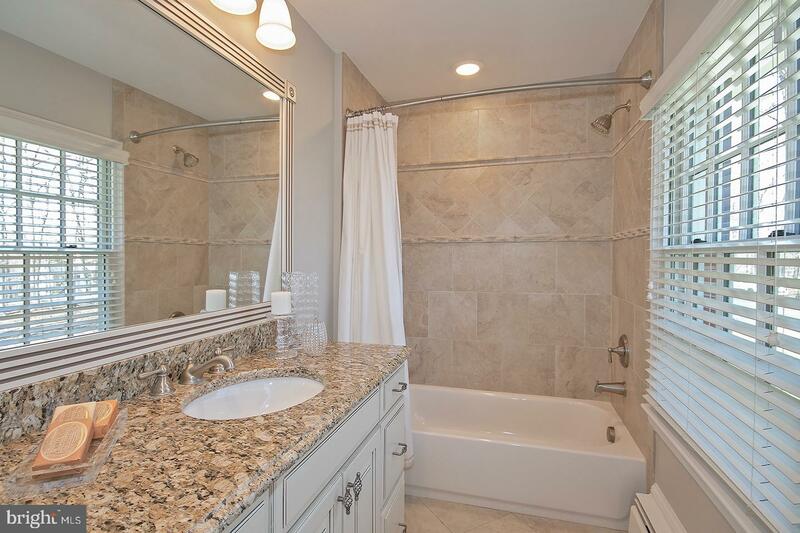 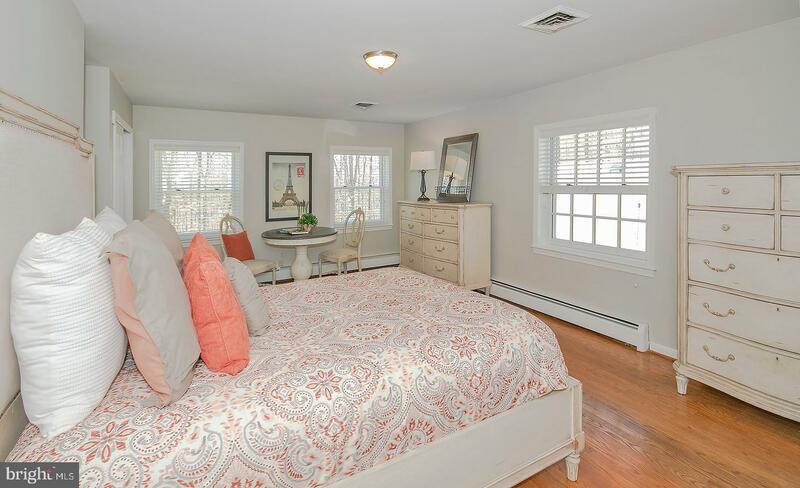 Two additional large bedrooms, multiple linen closets and an updated hall bath complete the upper level. 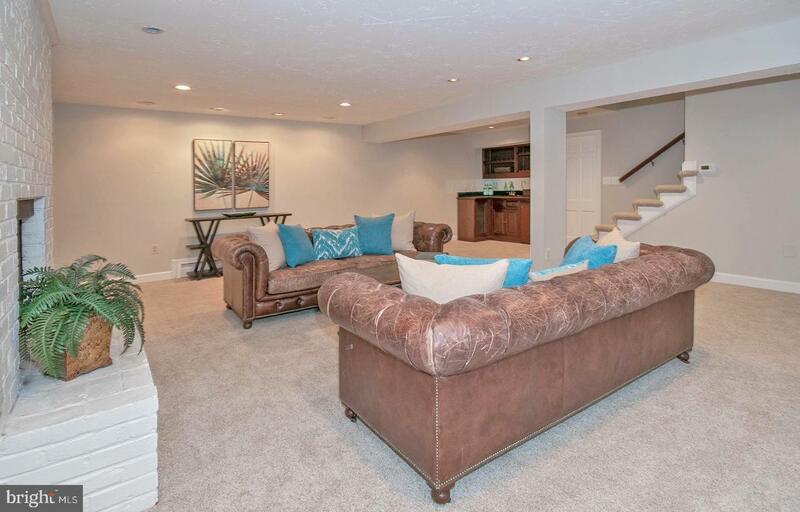 Expansive finished lower level has a custom bar, game or media room, large bedroom with an adjoining bathroom and gym/hobby room. 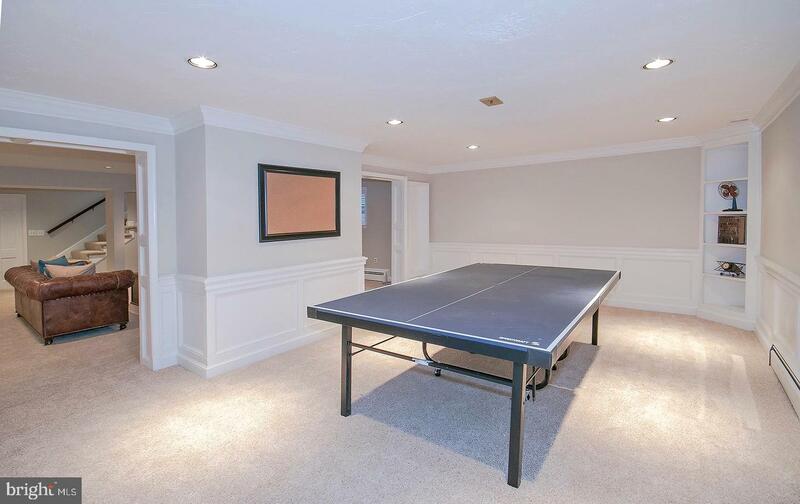 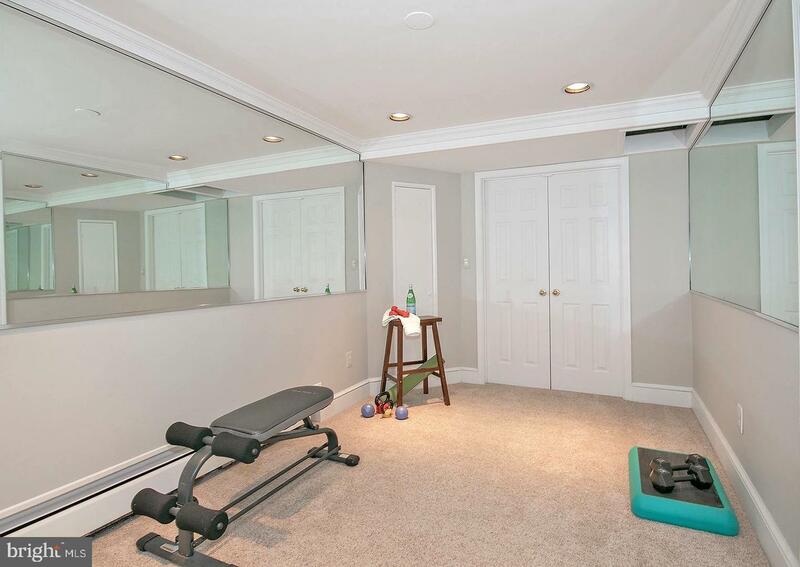 Exterior features a semi-attached two and a half car garage, playground, trampoline and level yard for hours of play. 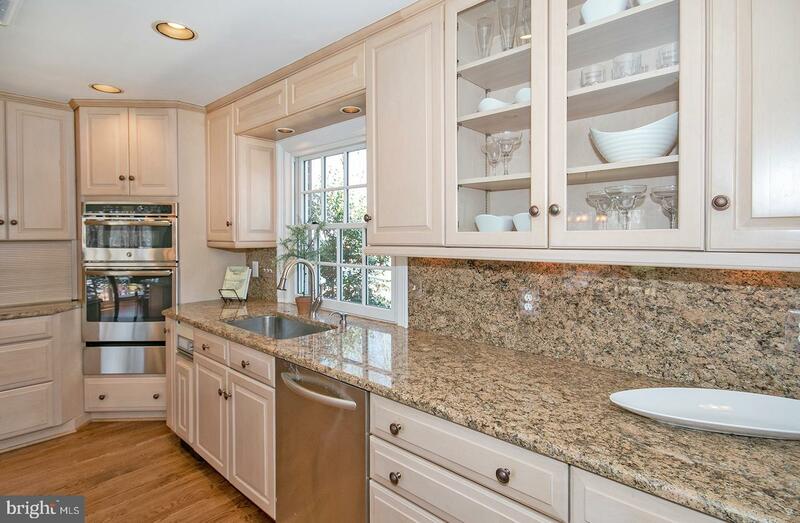 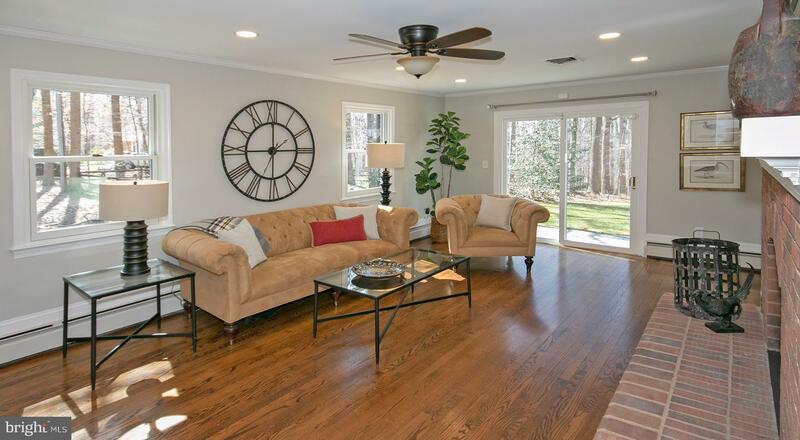 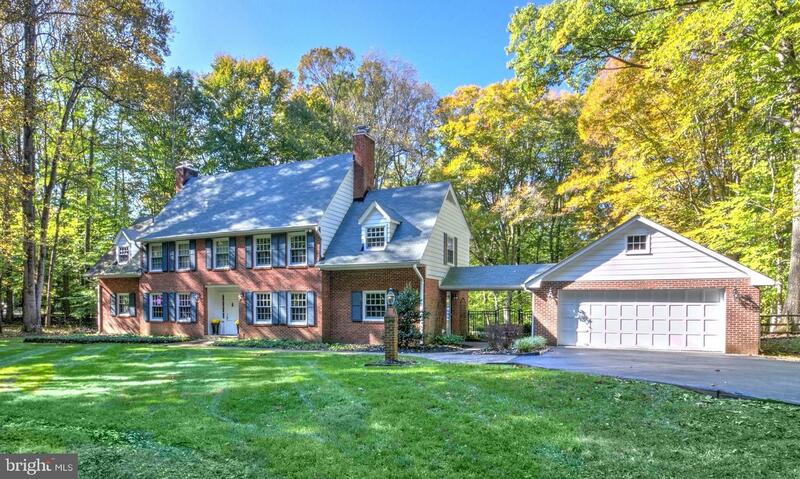 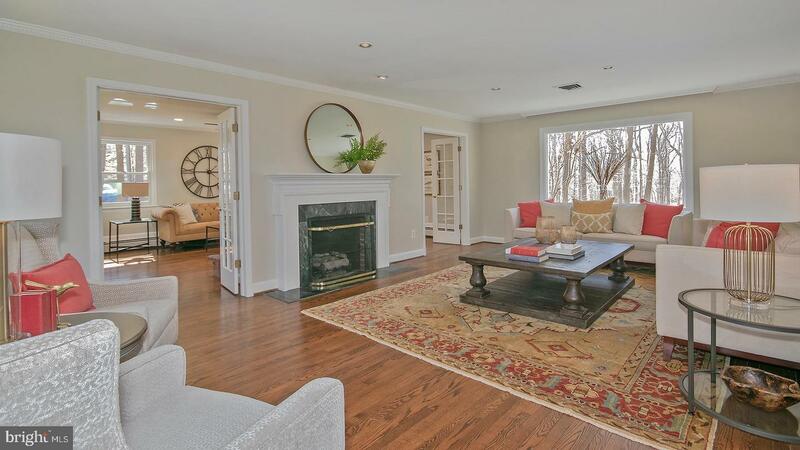 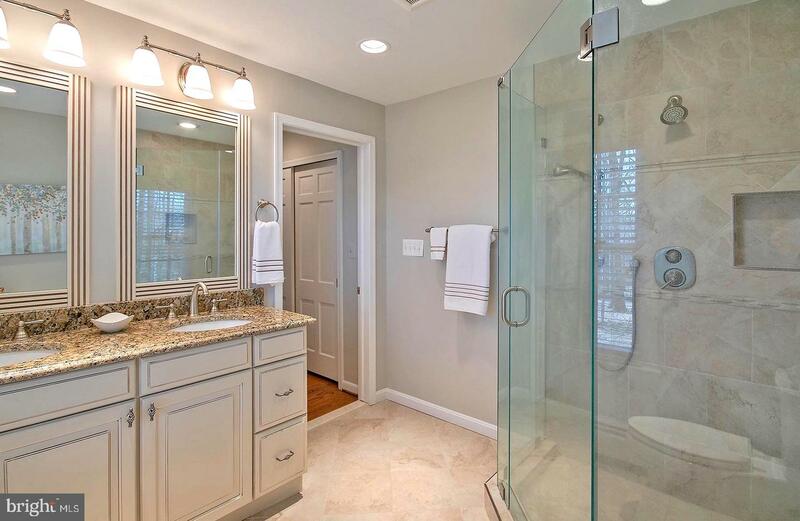 Within minutes to the Village, DC, Beltway, GW Parkway, Reston, multiple metros and the Dulles Corridor and Airports. 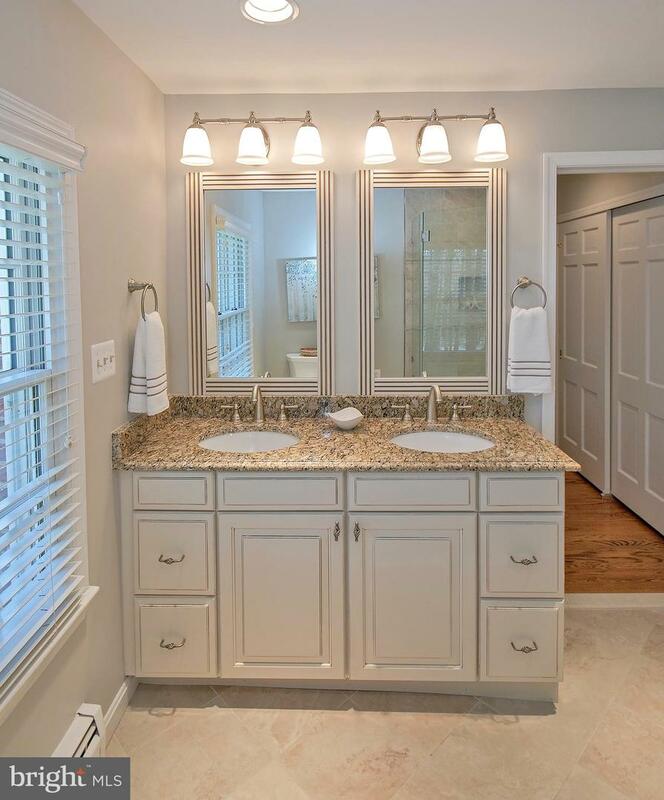 Truly exceptional!